Being involved in a car accident is a very traumatic experience for anyone involved. You might be hurt physically and even mentally during the accident and even after the incident, the trauma can still continue. If you or a loved one has been involved in a recent car accident, there are tips to keep in mind during the recovery period. These tips can help you or someone you know recover from the trauma that they have experienced. Since being in a car accident can cause physical trauma to the body, make sure to pay attention to those injuries first. After a car accident, it is important to go to the hospital to get a whole body assessment of any broken bones, wounds, cuts and other injuries – even if you don’t think you have been seriously injured. Once you understand the extent of your injuries, make sure to focus on your physical healing. If you need rehabilitation or professional care for a serious injury, consider hiring home care services to assist with the healing process. Being involved a car accident can also have an effect on an individual mentally. Truly recovering from a car accident requires an understanding of what has happened. Being positive is vital to recover emotionally and mentally, since bringing yourself down will not improve your state of mind. Talk to loved ones you trust and describe your feelings towards the accident so you can better recover. Remember that you are not alone in all this. Since recovering from a car accident might take many months, you must be aware of the fact that you have strong support systems such as friends and family to help you through it. If you feel like you need more professional help, you may want to turn to home care services for your physical recovery, and a mental health professional for your emotional recovery. You should not be afraid to seek help because it will only help you recover more quickly. Recovering from a car accident can be a challenging task. 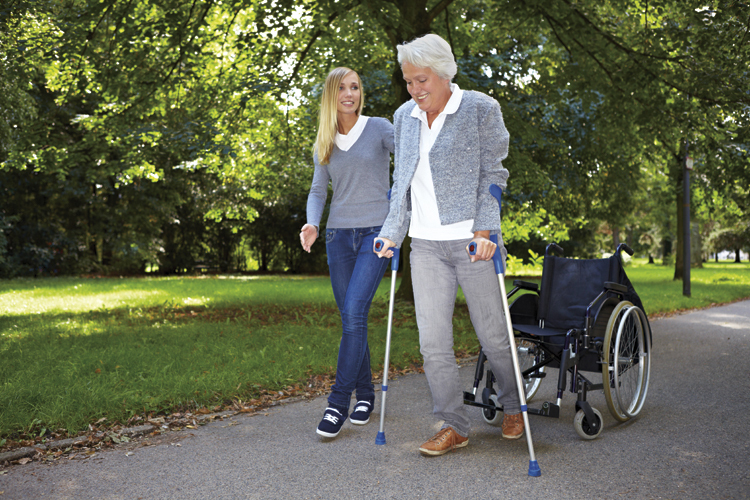 With the support of family and home care services, you will be well on your way to healing. To learn more about the serious injury, wound care, or home care services offered by Bayshore HealthCare, click here, or call 1-877-289-3997.